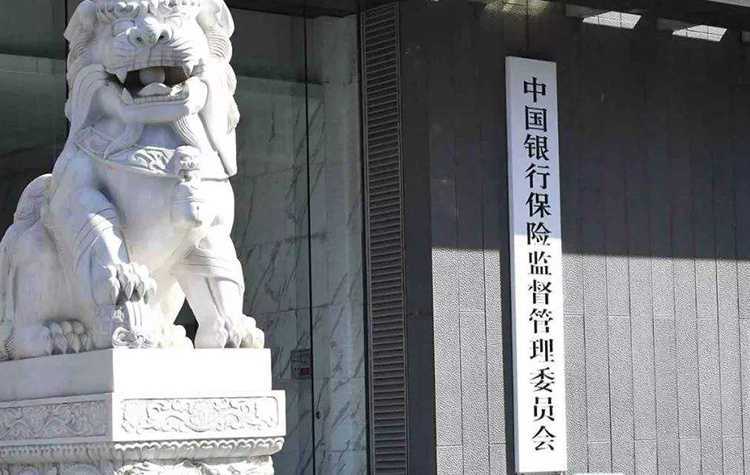 Nov 29, 2018 (China Knowledge) - The China Banking and Industry Regulatory Commission (CBIRC) has unveiled a draft plan on the regulation of foreign banks to solicit public opinion, yesterday. The revision on the rules regulating foreign banks aim to expand the opening-up of the Chinese banking industry to foreign competition in order to enhance the competitiveness of domestic banks. Besides that, the rules also aim to regulate the risk-prevention capacities of the foreign banks, beefing up protection of consumers' rights and interests. A total of 18 items have been submitted for modification, including the calculation of working capital appropriated by foreign banks to their branch banks in China. The revision mentions certain business requirements such as limiting the operation of branch banks of a foreign entity to only wholesale businesses. The gradual implementation of a variety of market opening measures by CBIRC has shown the commitment and emphasis placed by the Chinese government in opening up their economy to the world.